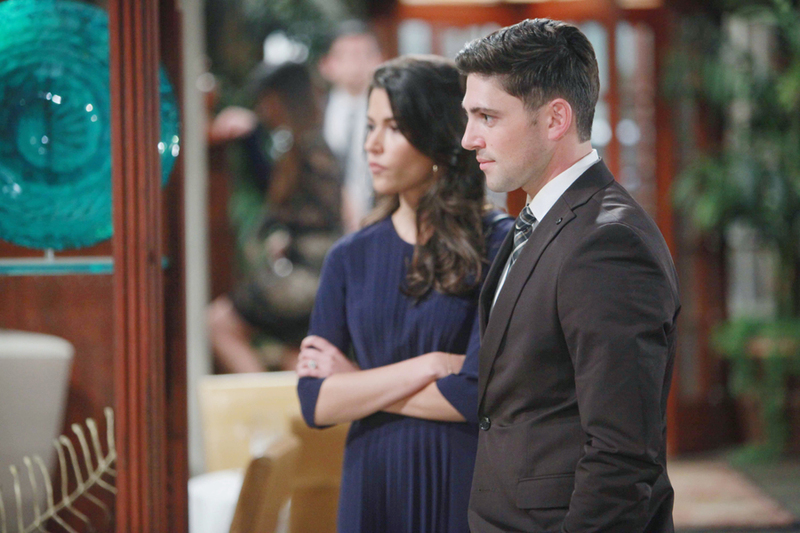 This week on The Young and the Restless, Noah prepares to stand trial for Billy’s hit and run. Also: Jack and Phyllis clash over her schemes. 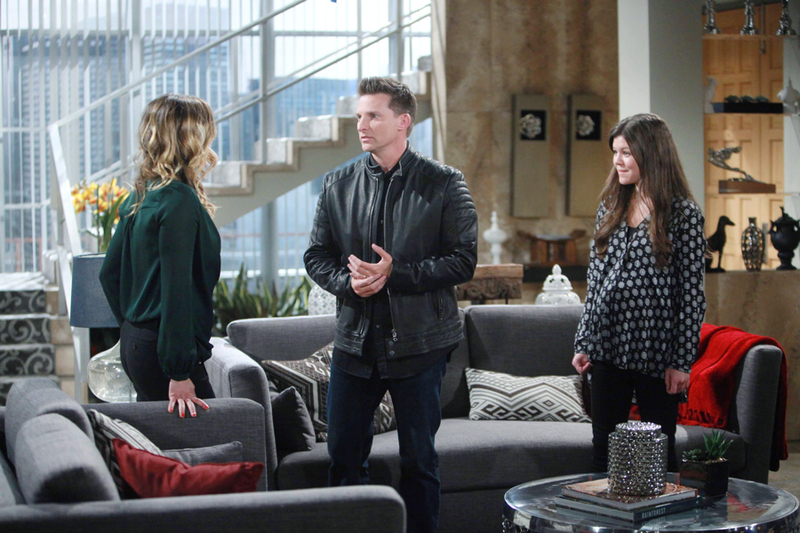 Get the latest Y&R scoop in our The Young and the Restless spoilers for the week of March 14, 2016. Jack lays down the law at Jabot. Noah faces the music in court. The tables are turned on Nikki. Victoria wants to make amends with Victor. The verdict is in for Noah. Cane and Lily make a decision about their marriage. Marisa wants Summer to stay away from Luca. Programming Note: The Young and the Restless will be pre-empted on Thursday and Friday due to sports coverage.